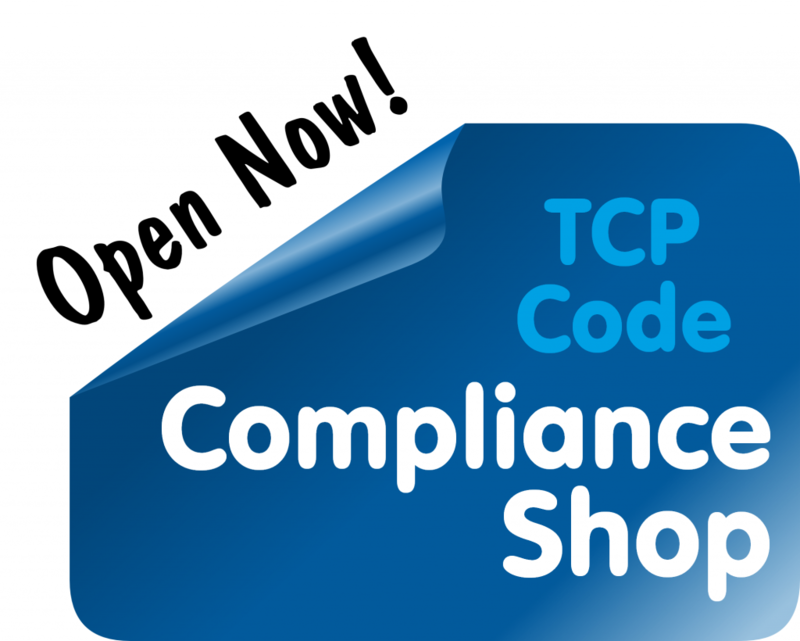 Just four days after the TCP Code's Unit Pricing Rules kicked into force, Communications Compliance has alerted a number of telcos to compliance issues. 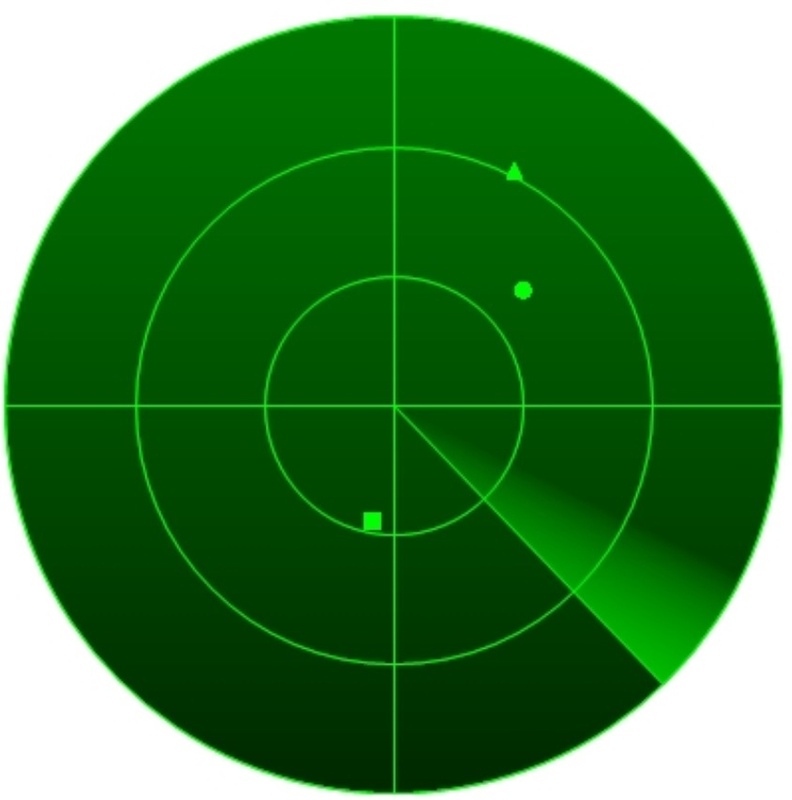 If anyone was wondering whether the new regulator has switched on its regulatory radar yet, we can answer in the affirmative. The fact that CC is already making formal contact with telcos underscores that the tool up time for unit pricing ended at midnight on 26 October. The rules are now live and service providers can't plead what ACMA calls 'good natured incompetence' as an excuse for non-compliance. except for unlimited service components. Telcos need to have reviewed all their websites, and all static print advertising, for plans (including in bundles) that meet those criteria, and make sure that mandatory unit pricing information is included. If you haven't completed that exercise yet, make it a first priority … or don't be surprised at what might arrive in the mail. This entry was posted in Advertising, Code Enforcement, Communications Compliance Ltd, Unit Pricing Rules and tagged advertisements, communications compliance, unit pricing. Bookmark the permalink.